Quick overview 1919. Henry moves to the countryside with her family, scarred by her brother's untimely death. 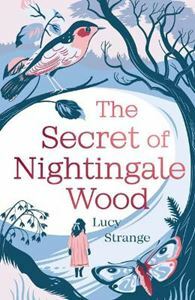 Her only friends are characters from her favourite books - until, one day, she wanders into the woods and meets Moth, a striking witch-like woman. Together they form a bond that could help Henry save her family and overcome her grief.